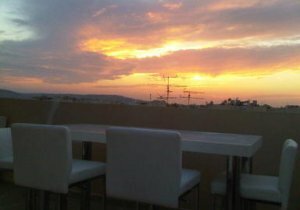 Would you like to rent property in Malta? Malta Real Estate agent Simon Mamo stands out among the leading Malta Letting Agents. Browse through our varied selection of property to let in Malta: find Malta apartments with/without seaviews, flats to let in Malta, villas to let in Malta, apartments to rent in Malta, Malta farmhouses, Gozo Farmhouses, Malta homes, villas in Malta etc… We also offer premium properties like villas with pools and apartments at Portomaso Marina and Tigne Point, and any other type of property to let in Malta. Long Let properties are those that are rented for periods longer than 6 months. Our database boasts more than 10,000 properties available for long let accommodation in Malta and Gozo. Please search by selecting from the criteria below, or browse through the properties available. If you cannot find what you had in mind please contact us and we will be more than glad to assist you.